MANILA â€“ STI Holdings, proprietor of one of the biggest networks of private schools in the country, has posted total assets worth P15.9 billion as of June 30, 2018, which is about P1.5 billion higher than the asset balance it had three months before. In a quarterly report sent Tuesday to the Philippine Stock Exchange, STI Holdings said the growth was largely due to the increase in receivables for tuition and other school fees, as well as the increase in property and equipment acquired for construction projects now in full swing. The company said among the construction projects in-progress are new sites of STI Lipa in Batangas, STI Sta. Mesa in Manila, STI Pasay-EDSA, and STI San Jose del Monte in Bulacan. The construction of STI Lipa project (ground level to fourth floor), for instance, was completed last July 2018; the fifth floor up to the roof-deck, as well as the rest of the other buildings, should be completed in November 2018, in time for the second semester. Just last February, STI Holdings subsidiary, iACADEMY, opened its new building, the iACADEMY Nexus, along Yakal in Makati. The expansion and improvement of campuses under STI Holdings is meant to cater to the growing need of young Filipinos to receive education that is relevant to todayâ€™s industries. The network of schools being managed by its STI Education Services Group now totals to 75, with 38 owned schools and 37 franchised schools comprising of 65 colleges and 10 education centers. STI Holdings also owns STI WNU, a 70-year old university that sits on a 3.1 hectare property in the heart of Bacolod City. As of June 30, 2018, schools under STI Holdings have received a total of 84,229 students â€“ 41,619 of whom are enrolled in courses approved by the Commission on Higher Education. Meanwhile, 40,891 enrolled in Department of Education programs with 39,943 in Senior High School and 948 in basic education. The remaining 1,719 are enrolled in technical courses mandated by the Technical Education and Skills Development Authority. The number of enrollees helped bring in total revenues of P460.3 million and a gross profit of P222.6 million during the three-month period ending June 30, 2018. 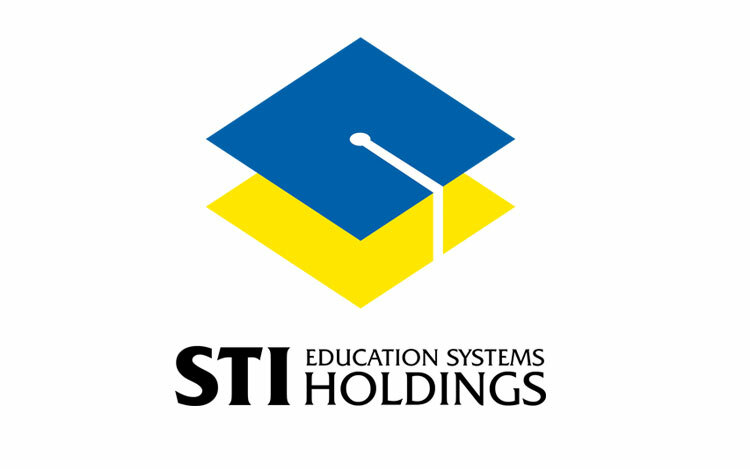 STI Holdings follows an April to March fiscal year, mirroring that of an academic cycle in the Philippines, since bulk of its income comes from education services. The Groupâ€™s first quarter results represent the revenues earned by STI ESG and STI WNU for the month of June only, the start of school year for these two schools, and the months of April and May and a few days in June, completing iACADEMYâ€™s third term for school year 2017-2018. STI ESG is admitting two batches of incoming college freshmen students for this school year with the second batch starting in August 2018.